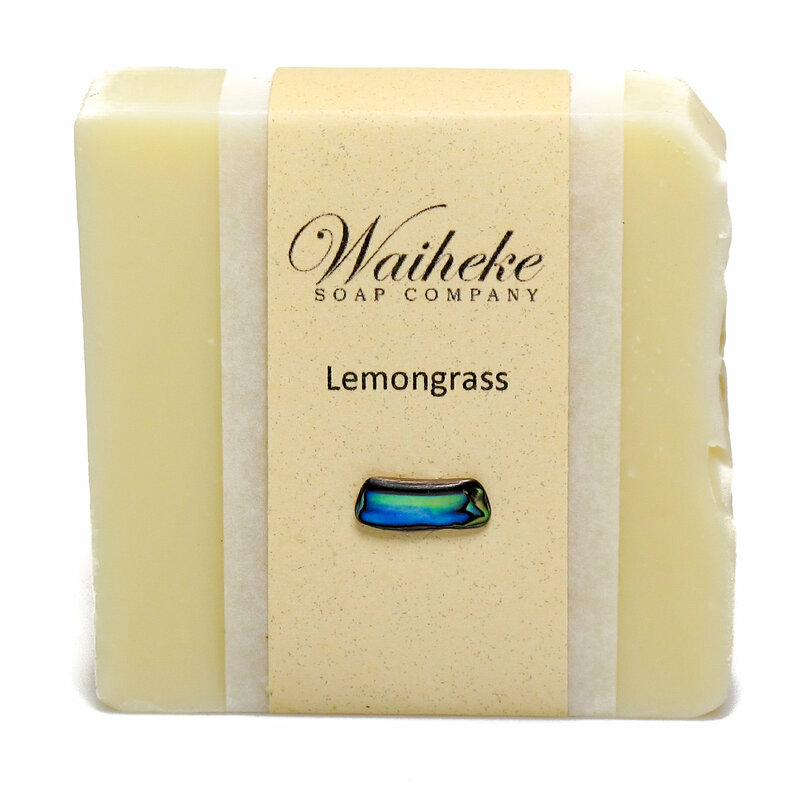 Both fresh and earthy, Lemongrass is an excellent natural antiseptic and insect repellent. 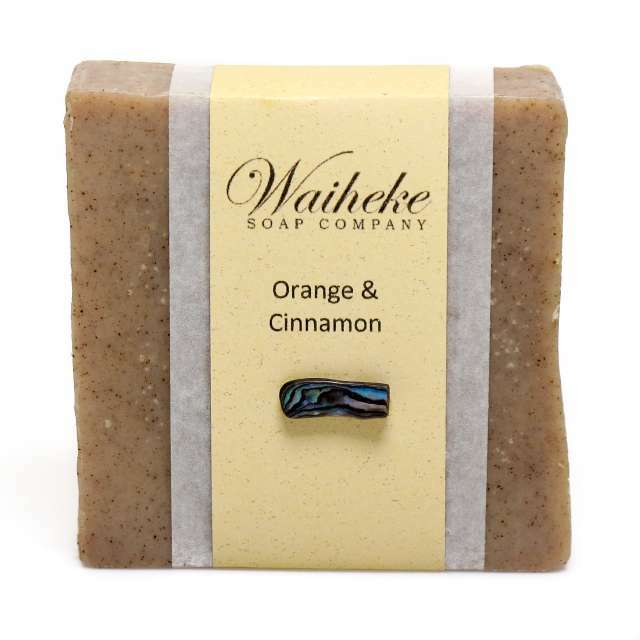 Great for oily skin and tissue toning, this is the perfect summer soap. 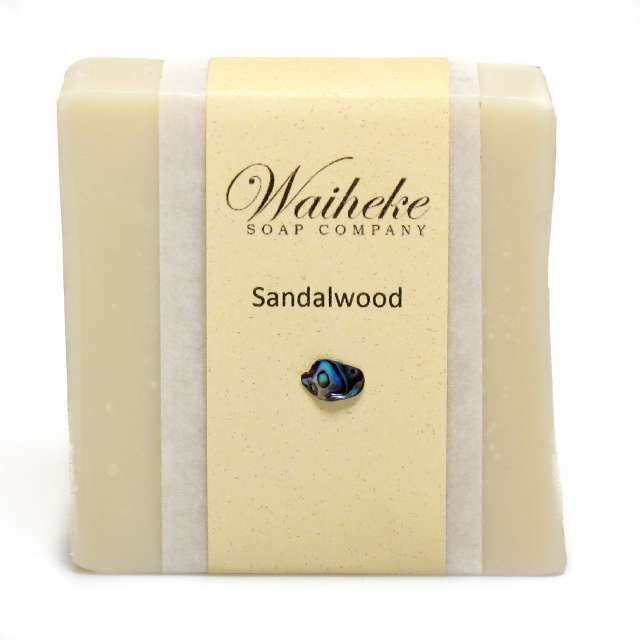 Lemongrass oil has strong antiseptic properties as well as a tonic effect on the whole body. 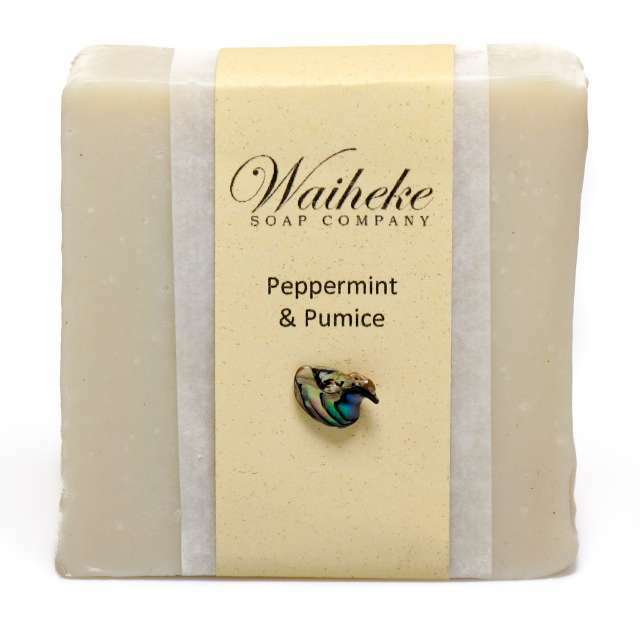 Invigorating & cooling. 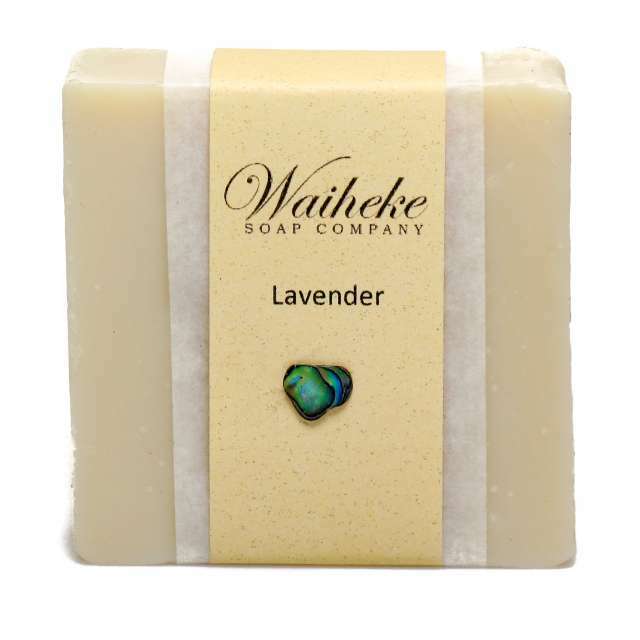 Ingredients: Saponified organic eco-certified palm oil, Waiheke Island olive oil, coconut oil, rainwater, and pure essential oil of lemongrass.